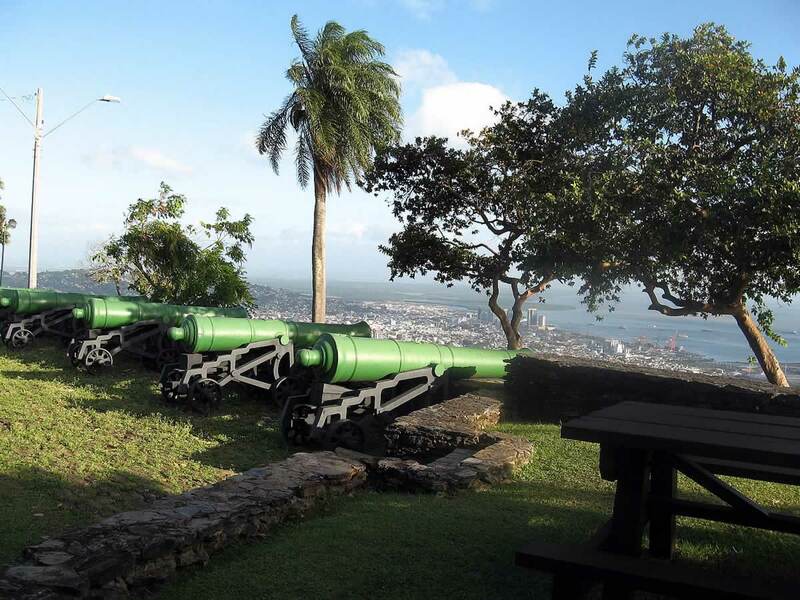 This day tour combines visits to 3 of Trinidad’s best attractions: Port of Spain City Tour; North Coast with Maracas Beach tour and Caroni Swamp Sunset boat tour. 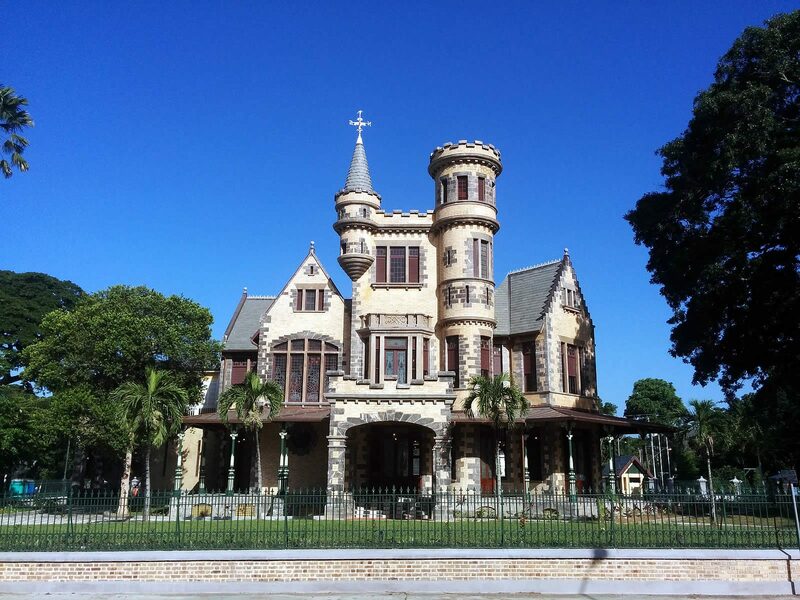 Tour downtown Port of Spain and then visit the Magnificent Seven – 7 colonial style buildings located on the western side of the Queen’s Park Savannah. 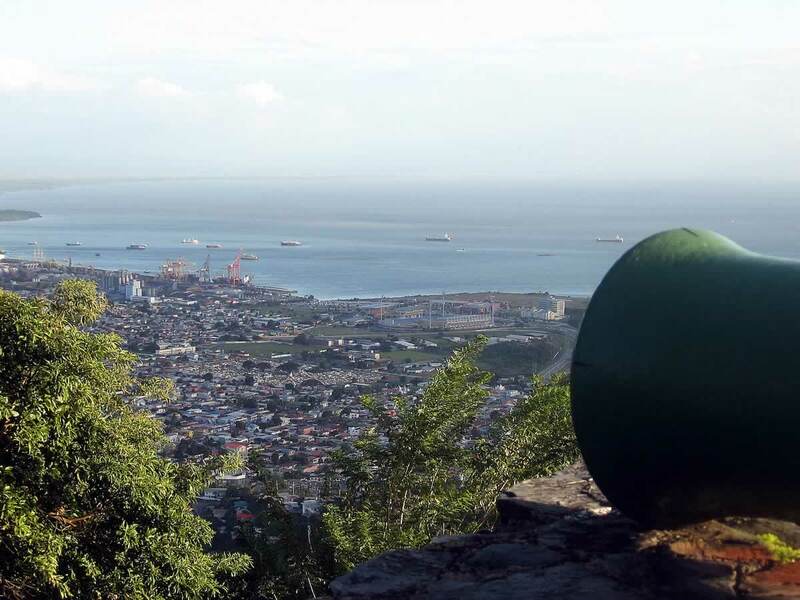 From there you head up hill to Fort George for a magnificent panoramic view of Port of Spain and environs. 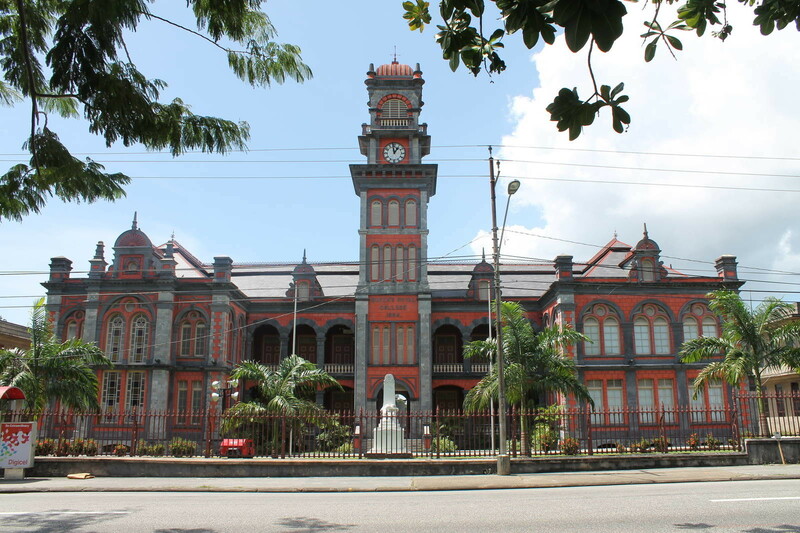 From Port of Spain, we drive approx. 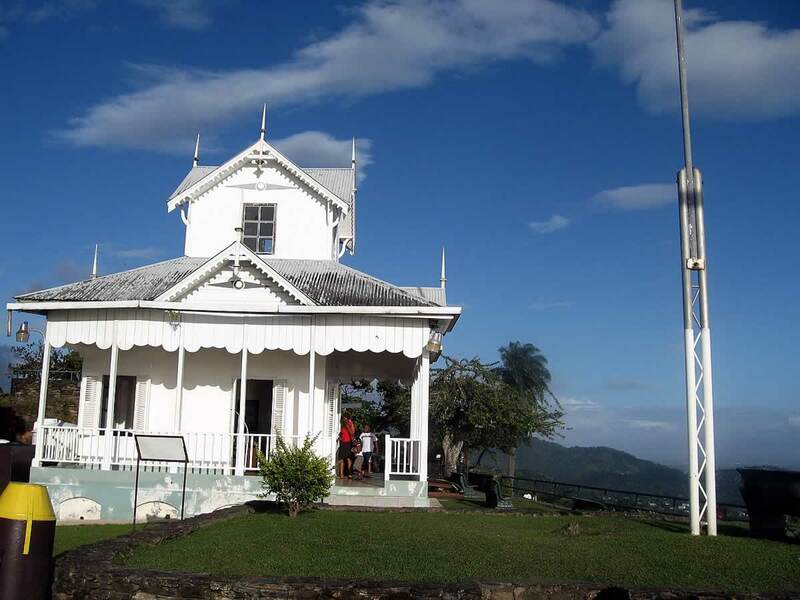 1 hour along the scenic North Coast with panoramic views of the coastline to popular Maracas Beach for some sun, sand and a sea bath, where, if you wish, you can sample the famous Maracas Bake and Shark sandwich (additional cost). 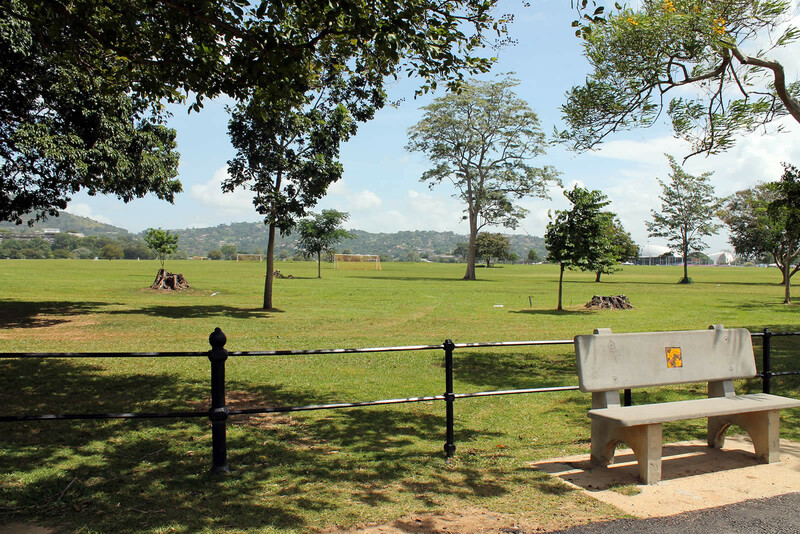 Your day ends with a tour of the fascinating Caroni Swamp in an open flat-bottomed boat, through open lagoons and beautiful waterways. 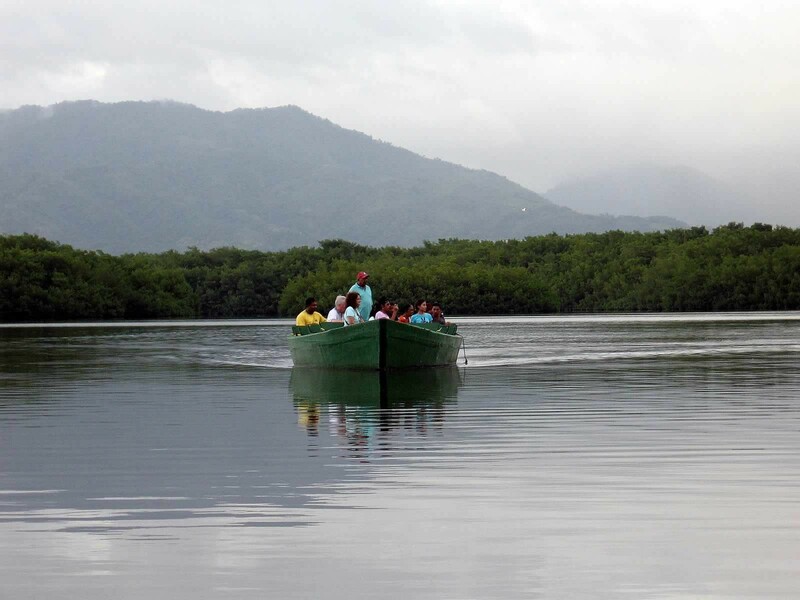 View various wildlife including caimans, crabs, snakes and anteaters. 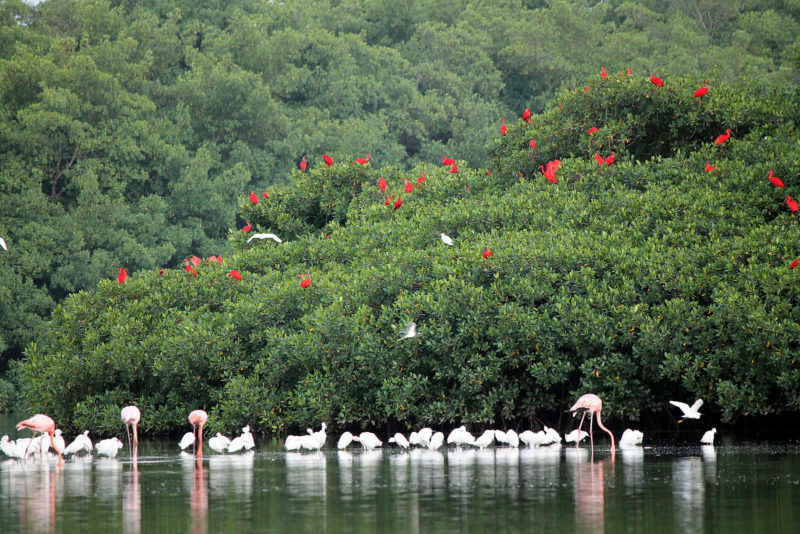 But the highlight is the roosting of the spectacular Scarlet Ibis at dusk, as hundred of these red birds fly in unison to their roosting trees. Comfortable clothing and swim wear.